It is said that Jupiter Farms got its name because early in the last century it was once a huge tomato farm. 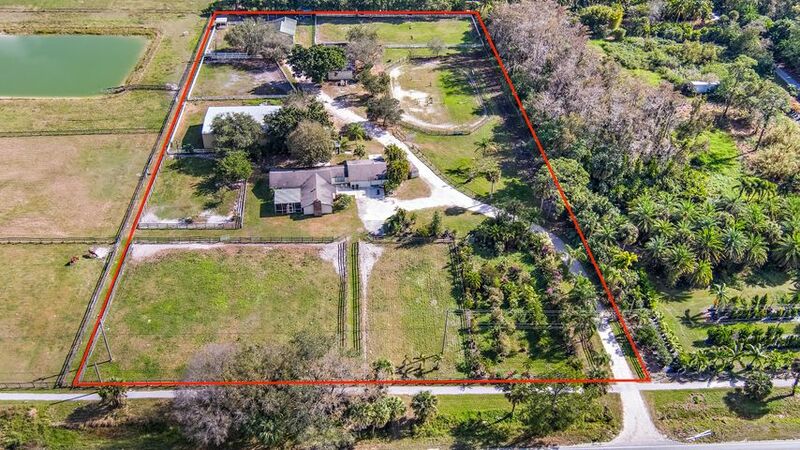 While there still are many agricultural-related endeavors throughout the area, the Jupiter Farms section of the town of Jupiter is today a relatively unknown quality of life gem in northern Palm Beach County. If you’re looking for a home in the “wide, open spaces” yet still would like to be close to the beach, you’ve found where you want to be. Care to build your very own spacious, new country home on several private acres? You can. Keep one (or more) horses on your own personal ranch? Go ahead. 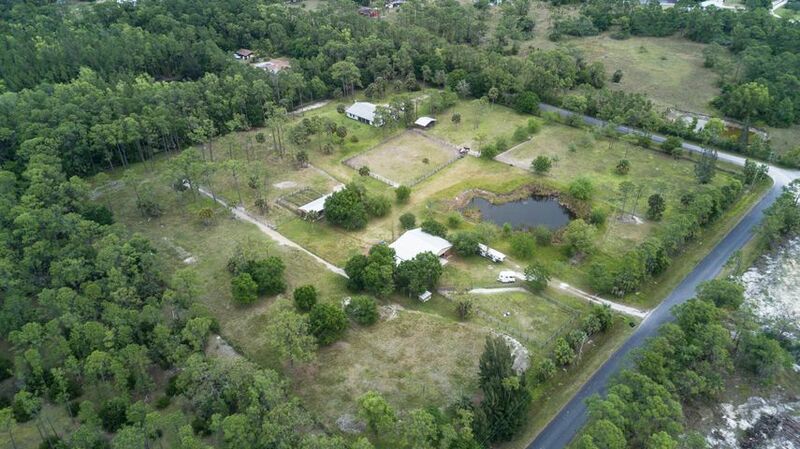 Just want to own a rambling homestead with natural Florida landscape, exotic birds and other wildlife for neighbors? This is the place. In short, “The Farms,” as those who live here call it, is a glorious location for both peace and quiet. 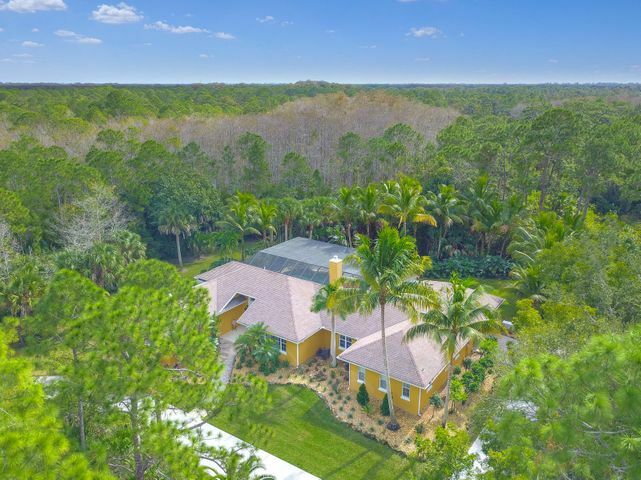 Feel free to pursue life, liberty and — we hope — happiness in this country oasis 10 miles west of the beach in Jupiter, Florida. 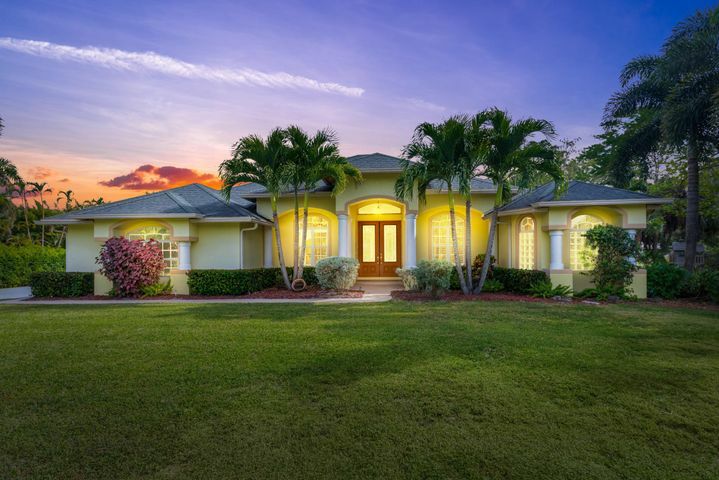 Frankel Realty Group knows this area well, and looks forward to showing you around the expansive homes and properties located in Jupiter Farms. 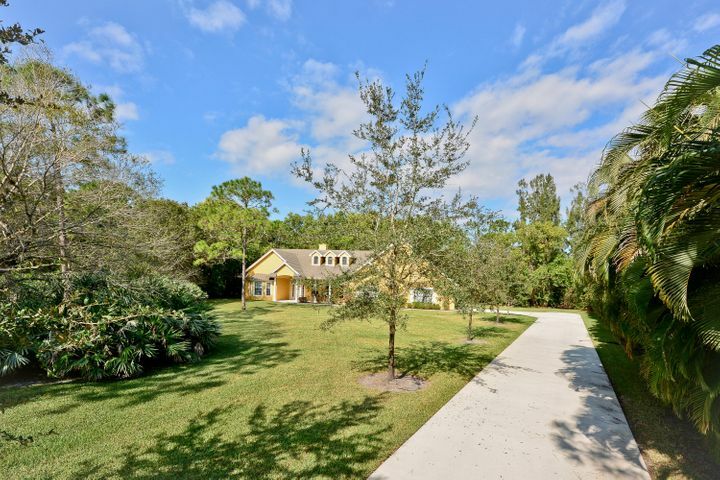 You’ll need a good guide on these country roads, so call Frankel Realty Group to help you blaze a trail to your amazing new Florida home in Jupiter Farms, deep in a rural setting, but amazingly, still close to everything city life has to offer. 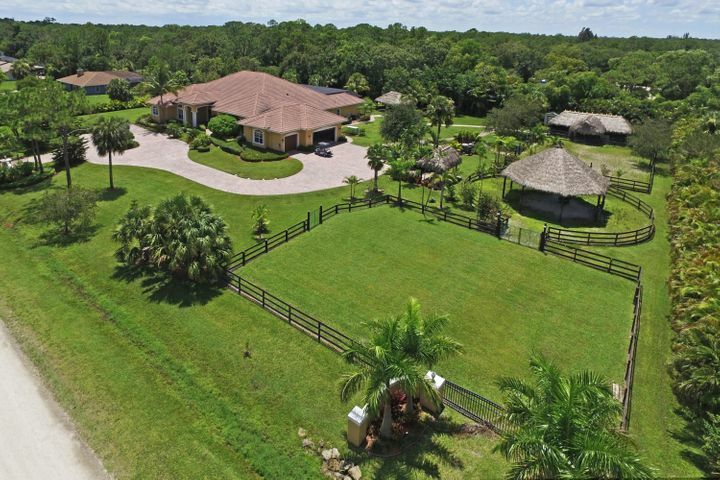 Homes for sale in Jupiter Farms run a rather large gamut from compact single-family dwellings with lots of room to roam, to “Dallas” style mansion, complete with equestrian facilities for the avid horseman (or woman!). Most of these homes are situated on large tracts of land, which will afford you the ultimate in privacy, right down to the choice of pets you wish to have. 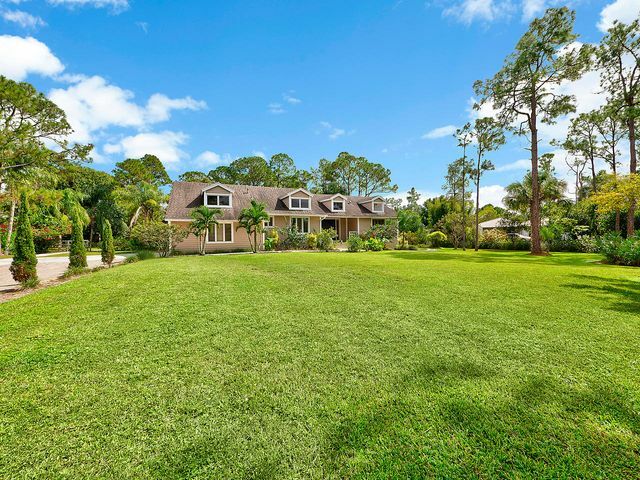 From just under an acre to sometimes as many as 10 or more acres, homes for sale in Jupiter Farms run from the $200,000s to $4 million in price. 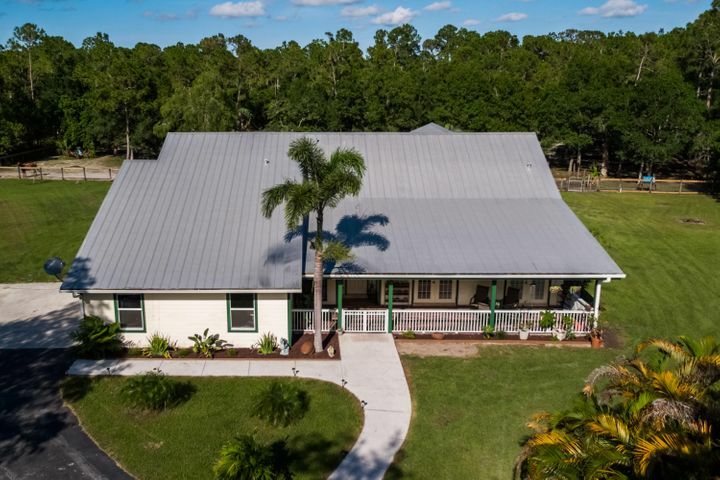 In keeping with the country theme, in Jupiter Farms you’ll see homes that are authentically detailed with real brick trimmed kitchens, wood beamed ceilings, stone fireplaces, classic western style chandeliers, horse stalls, barns, and land, land, land! Many of the luxury homes in Jupiter Farms have outdoor kitchen and dining areas, game rooms and private pools. 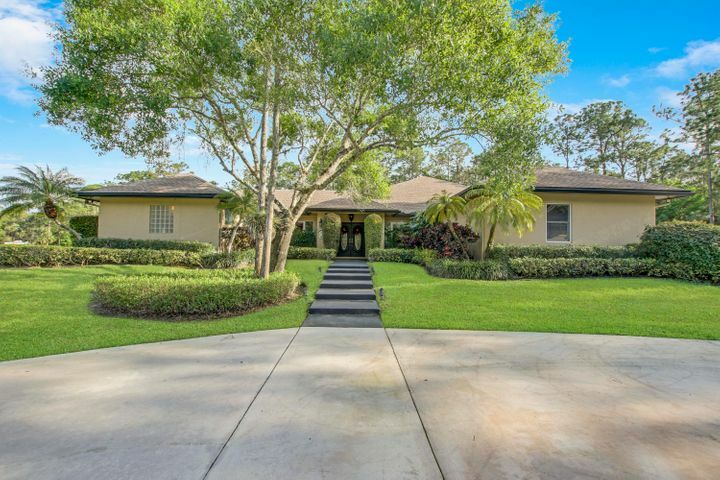 Some of the largest homes here feature seven bedrooms and baths with over 8,000 square feet of living space, but more traditional three bedroom, two bath homes can also be found here. What you won’t find here are tight developments, zero-lot line homes, or pet restrictions. 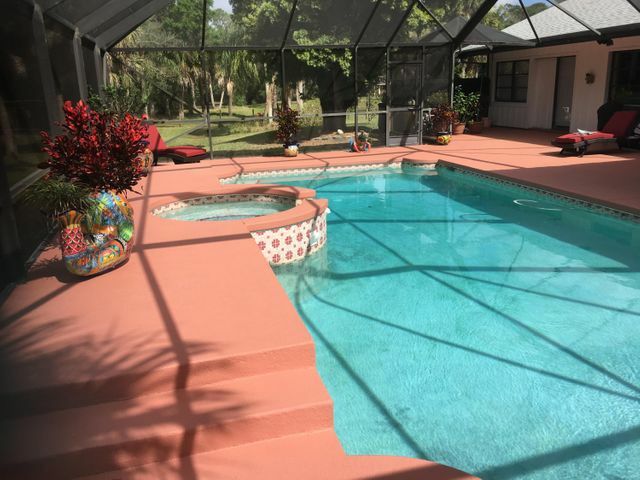 You will feel like you are in the country even though I-95, the Florida Turnpike and the amenities, amusements, sports and shopping of greater Palm Beach County are right down the road. Truly, everything you want or need is just a few miles away. In the 15 square miles of Jupiter Farms neighborhoods, you have found a residential, rural lifestyle minus the noise, traffic and population densities found in so many other communities. 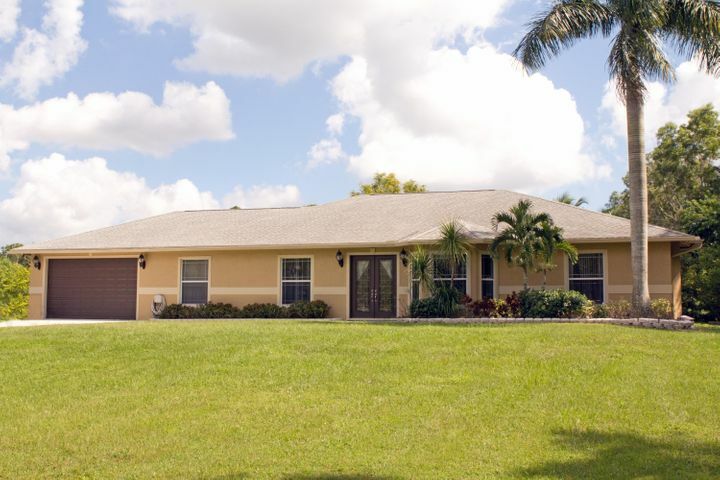 Live in Jupiter Farms and your young children will be able to attend the top rated Jupiter Farms Elementary School and other fine town of Jupiter schools. You will celebrate holidays throughout the year with neighbors who also value the quality of life they’ve found. Watch out for that horse crossing the street — he lives here, too! And he likes it. 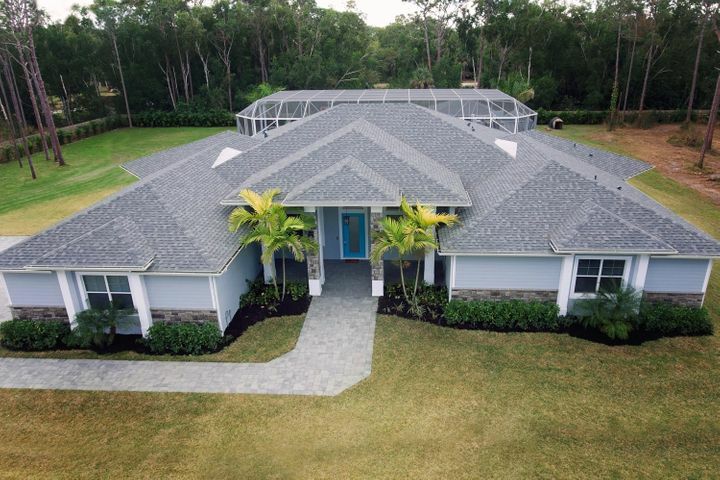 And if you like what you now know about living in Jupiter Farms, we think you will, too.